A Thousand Oaks woman thought she was getting a deal on a floor model fridge: a slight dent, leading to a huge discount on what she thought was a new appliance with a warranty. The fridge she bought looked new on the showroom floor. But it wasn't. In fact it was so old, the warranty she learned expired before she purchased it. A refrigerator is the focal point of any kitchen and if you think a stainless steel model would look good in yours, you're thinking like Patti Foreman. It was a floor model at Pacific Sales Appliance Store - almost half price for some reason. "'There's a small dent in the bottom of the refrigerator and so you're getting a big discount' -- that's why," Foreman said. Foreman says she was assured of a one year warranty from the manufacturer. 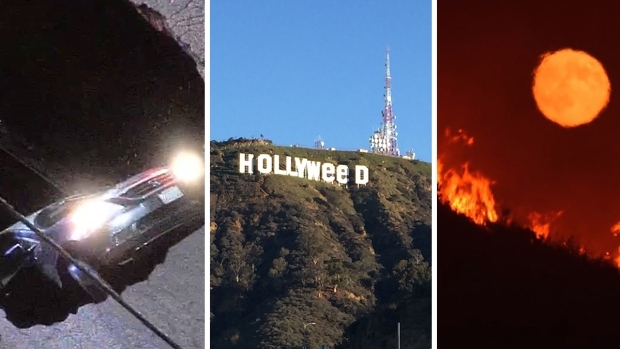 But when it inevitably broke down just a few months later, a repairman broke the news. "He said, 'I don't know if you know this but it's seven years old and we discontinued it four years ago so you are not under warranty at all,'" Foreman said. She was shocked to find that the new fridge isn't so new. What about that whole one year warranty thing? She called Pacific Sales but says they wouldn't take the fridge back. "It was mind boggling for me. I couldn't even fathom that they were treating me like this," she said. An attorney thought it was odd too. Talley said the age of an appliance impacts its value and maintenance. "If there is no warranty or it's a reduced warranty or limited somehow, they need to disclose that clearly to the customer," he said. Foreman says repair estimates indicate the fridge has been on and running for years. Something she insists was never disclosed. "It really upsets me that somebody would do something like that," she said. 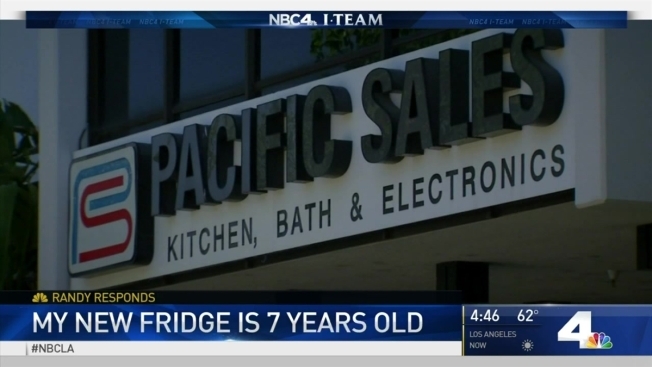 After NBC4 got involved, Pacific Sales offered $1,300 in store credit, putting an end to Foreman's fridge frustration. It's enough for a replacement, but not enough to restore her faith in Pacific Sales. "You just can't be trusting everybody at face value anymore," she said.